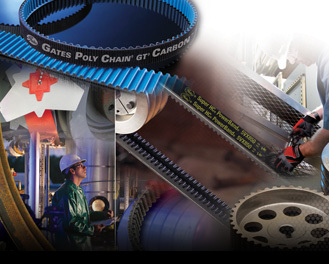 Gates Industrial Power Transmission Division offers a complete industrial belt programme, including V-belts, multi-ribbed belts, synchronous belts, flexible couplings, tension testing tools, tensioners, pulleys and complete drive systems. 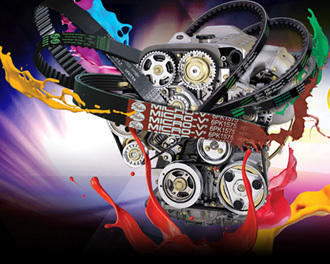 The industrial application range extends from minimum drives on computer printers or other high-precision tools to industrial compressors and agricultural harvesters and tractors. Submit your info to stay connected with Gates, and to receive special news and offers!